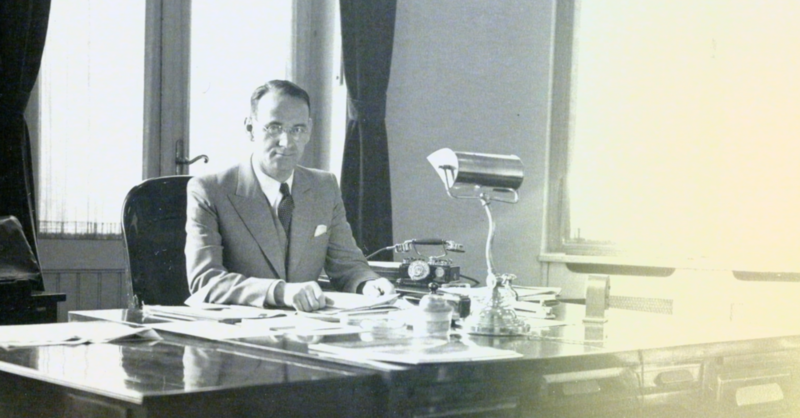 "THE GREATEST CIVIL RESCUE OPERATION OF JEWS DURING THE HOLOCAUST"
Carl Lutz, an Appenzell diplomat in Budapest, saved tens of thousands of persecuted Hungarian Jews from death during World War II. His humanitarian action is considered the greatest civil rescue operation of Jews during the Holocaust. 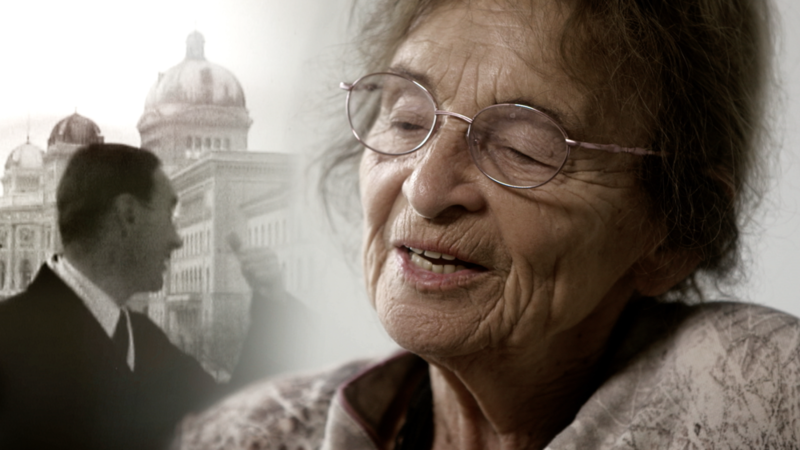 Agnes Hirschi, his “Hungarian” stepdaughter, tells the incredible story of Carl Lutz at the original locations in Budapest. 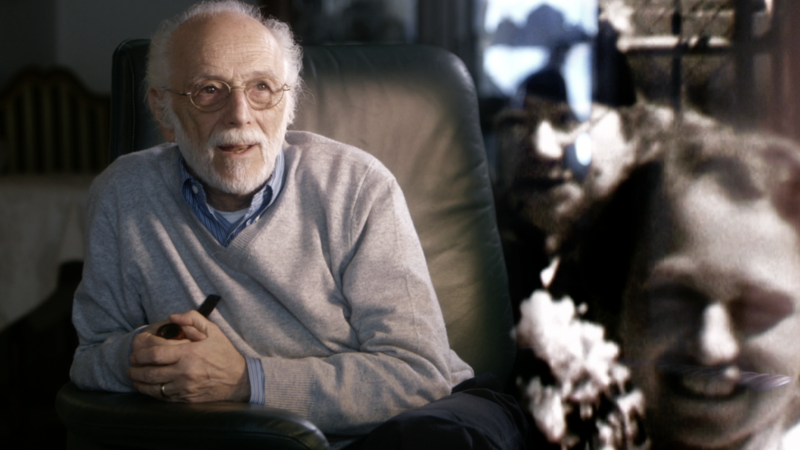 The story is complemented by statements of contemporary witnesses from all around the world, who survived the Holocaust thanks to Carl Lutz’s help.